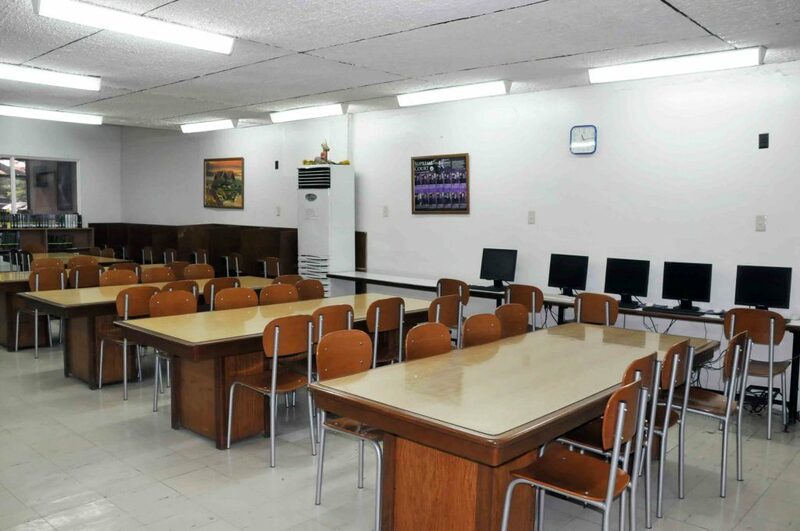 Formerly named as Perpetual Help College of Rizal (PHCR), the first and biggest University of Perpetual Help System DALTA located in Las Piñas City has a population of around 14,000 students and employs about 1,370 teaching and non-teaching staff. 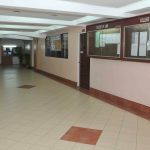 It offers more than 70 undergraduate and more than 10 post-graduate academic programs in addition to its primary and secondary academic offerings. 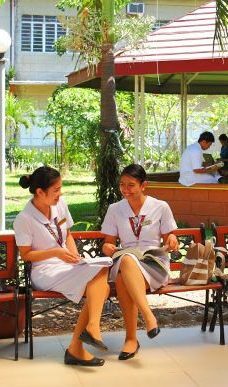 The College of Arts and Sciences is committed to the highest quality of life and globally prepared Perpetualites. 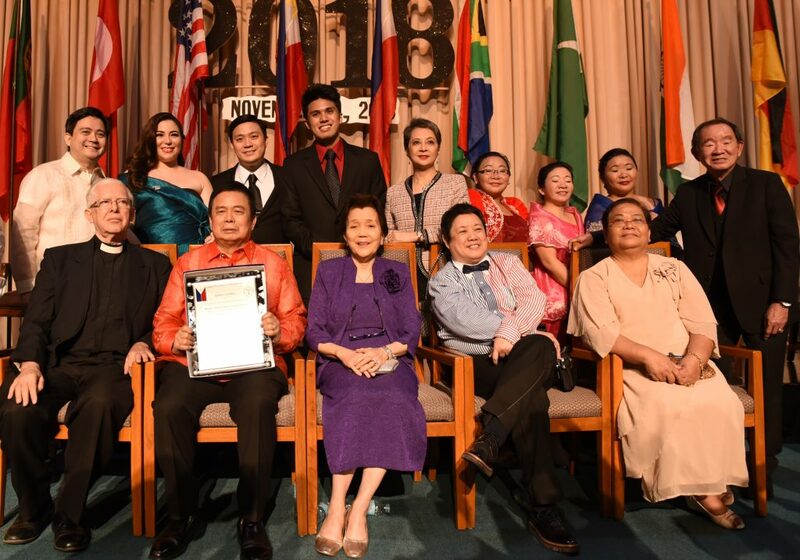 It serves as catalyst for human development and nation-building. It adheres to the Institution which is committed to the ideals of teaching, community service and research. Drawing on our collective and creative strengths, we will find new and better ways to prepare our students and equip them through the sciences, arts, humanities, sports, and business that will enable them to respond with confidence to challenges as Christ-centered leaders, thinkers, doers, citizens, and serve as catalysts for human development and nation-building towards the achievement of the highest quality of life. The College of Arts and Sciences is dedicated to the liberal arts that form our students to be Christ-centered, service-oriented and research-driven individuals that knows to question critically, reflect logically, communicate clearly, act creatively, live ethically, and contribute effectively to an increasing global, ever-changing environment as helpers of God. 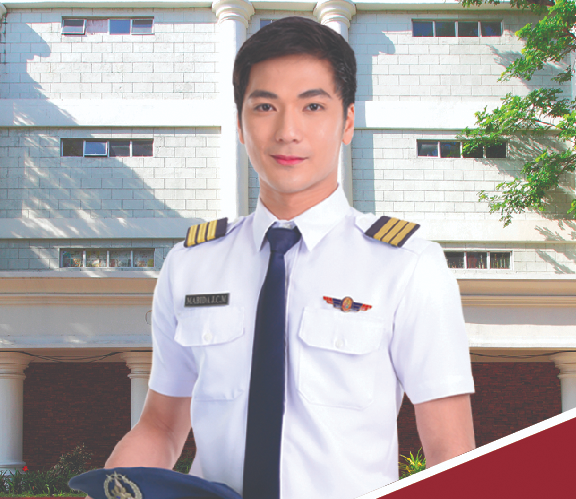 As a part of a premiere University, the school shall be a venue of academic excellence in the field of Aviation – education and training and be a catalyst in nation building. 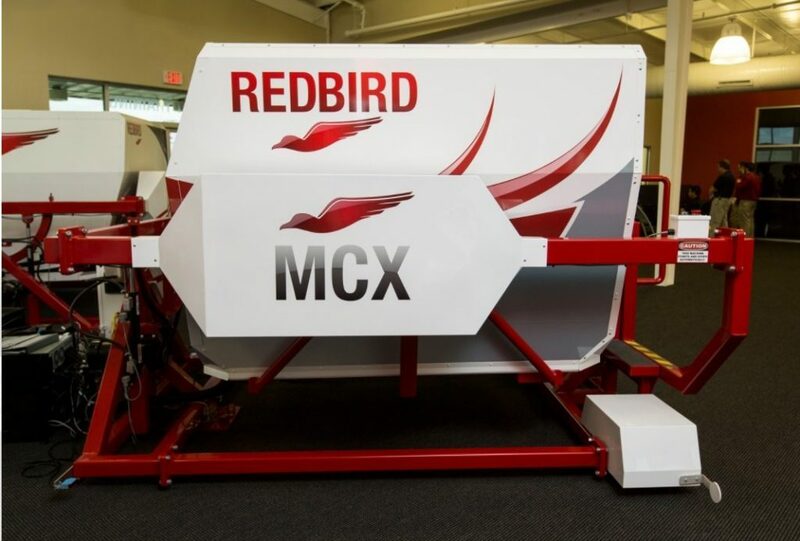 To develop dynamic students that nurtures the value of Helpers of God committed to the highest quality of life in Aviation and well-known globally. 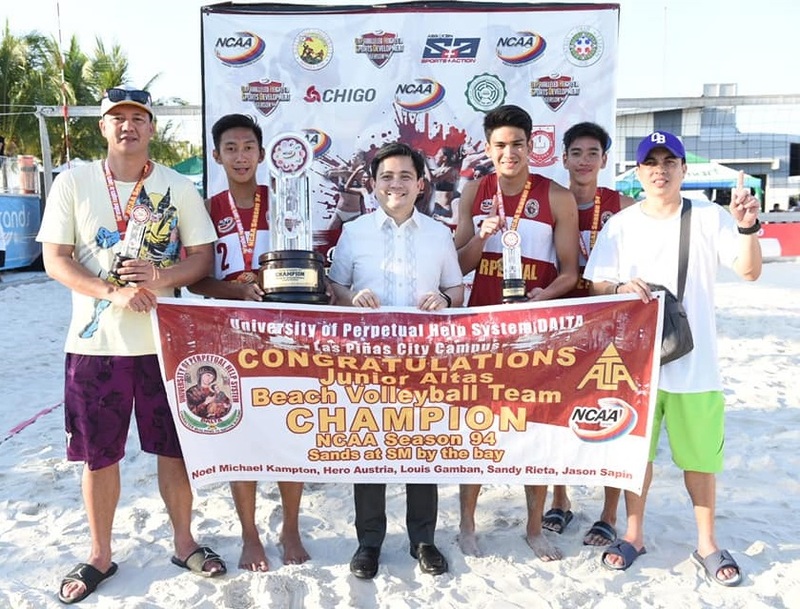 THE UNIVERSITY OF PERPETUAL HELP SYSTEM DALTA believes and invokes Divine Guidance in the betterment of the quality of life through national development and transformation, which are predicated upon the quality of education of its people. Towards, this end, the institution is committed to the ideals of teaching, community service, and research as it nurtures the value of `Helpers of God` with “Character Building is Nation Building” as its guiding principle. 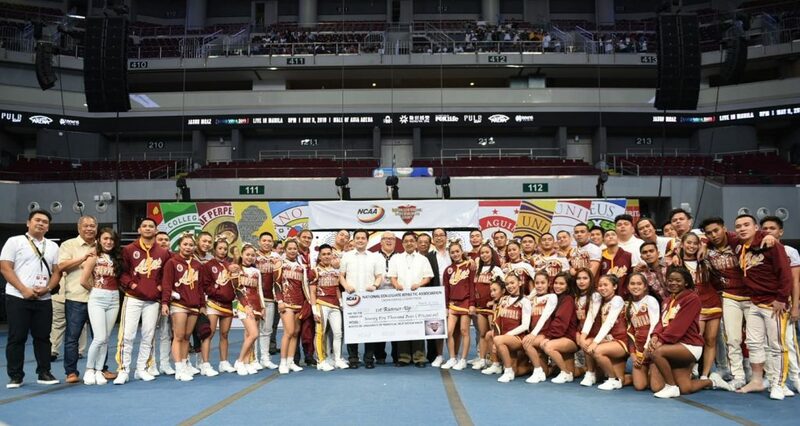 The College of Business Administration and Accountancy of the University of Perpetual Help System Dalta is a leading institution of business education in the South of Metro Manila that provides a venue for the pursuit of academic excellence, technological competence, quality academic and industry- based researches and relevant community- based activities geared towards the holistic development of individuals and communities. 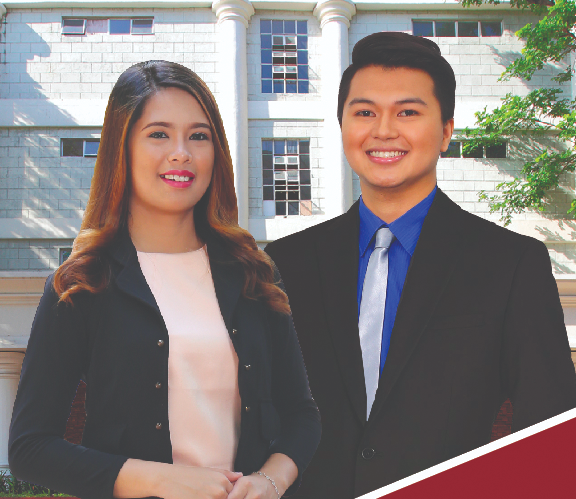 As an institution of business education, we provide the humanity with an academic experience geared towards life- long learning to become professionals both in business and community; and as “Helpers of God” serves as catalysts and advocates for systemic change in nation building. 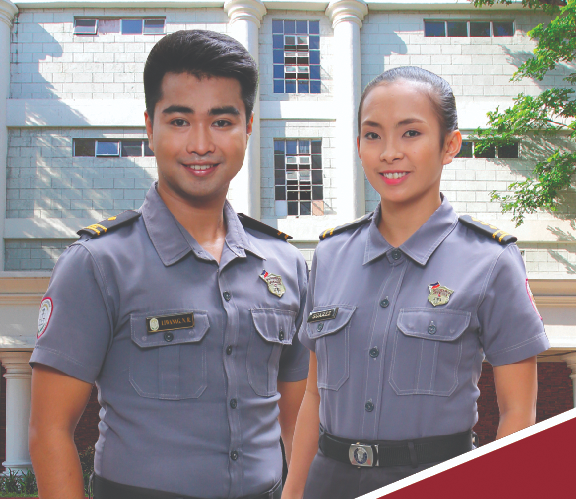 The College believes that quality education of the youth in Public Safety and Order is essential in the development of future catalyst of peace, security and progress. The College shall envision itself as significant institution that actively and continually involved in producing graduates who possess the knowledge, competence and skills to meet challenges of criminality locally and globally. The College shall provide the community with professionally competent and morally upright graduate who will deliver efficient and effective services in crime prevention, crime detection and investigation, law enforcement, and custody and rehabilitation of offenders. 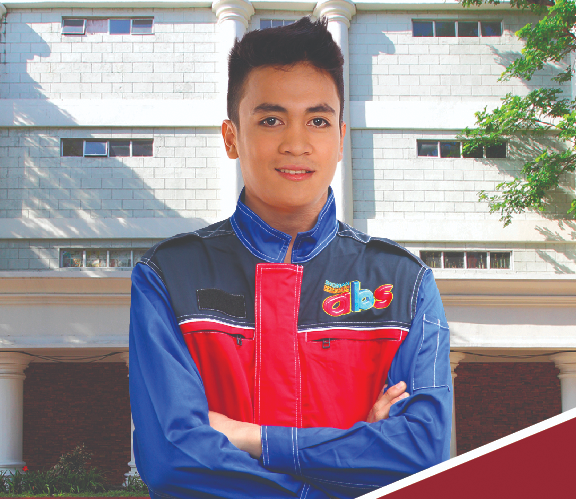 The College of Engineering adheres to the philosophy of the university which believes and invokes Divine Guidance in the betterment of the quality of life through national development and transformation, which are predicated upon the quality of education of its people. 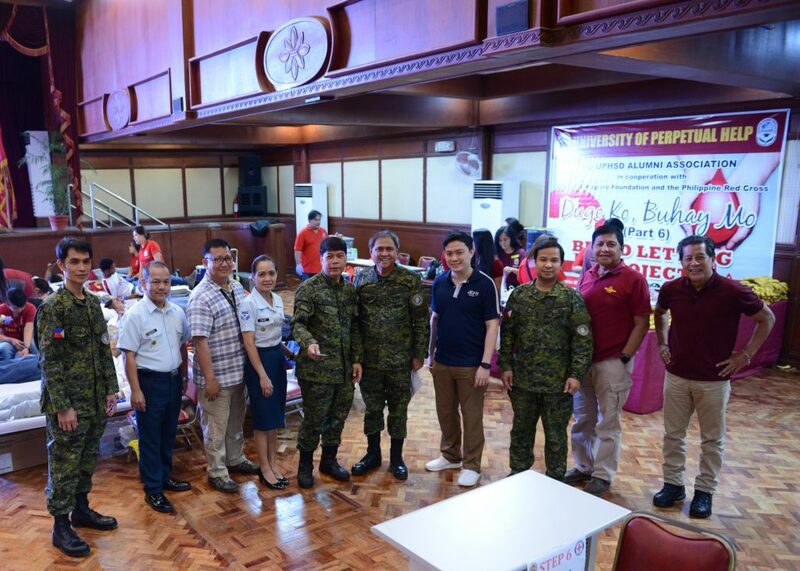 The college is committed to the ideals of the university in providing excellence in teaching, community service, and research, as it nurtures the value of “Helpers of God”, with “Character Building is Nation Building”, as its guiding principle. 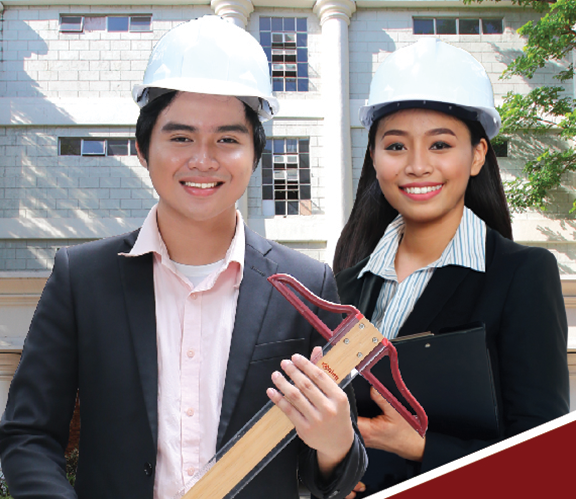 The College of Engineering follows the vision of the school to emerge as a premiere college in the Philippines. It shall provide a venue for the pursuit of excellence in academics, technology and research through local and international linkages. The college adheres the role of the university as a catalyst for human development. 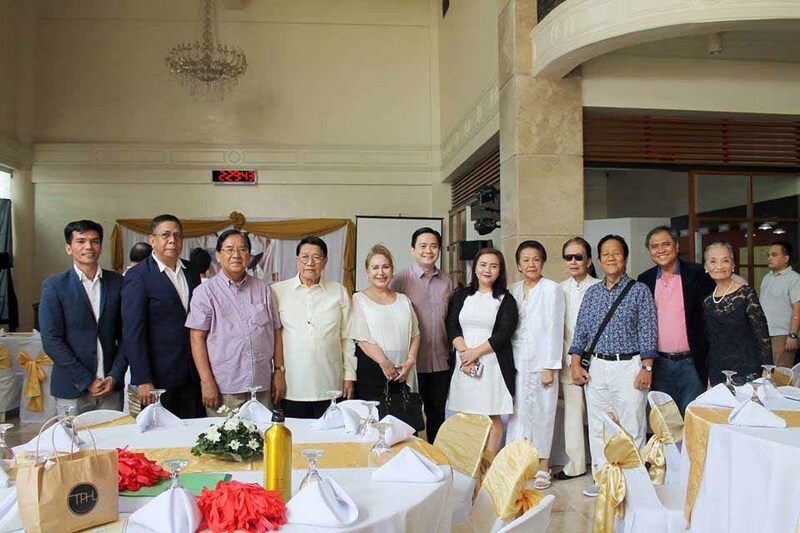 It shall continue to inculcate Christian values – catholic in doctrine, as a way of strengthening the moral fiber of the Filipino – a people who are “Helpers of God”, proud of their race and prepared for exemplary global participation in the arts, sciences, humanities, sports and business. It foresees the Filipino people enjoying a quality of life in abundance, living in peace, and building a nation that the next generation will nourish, cherish and value. 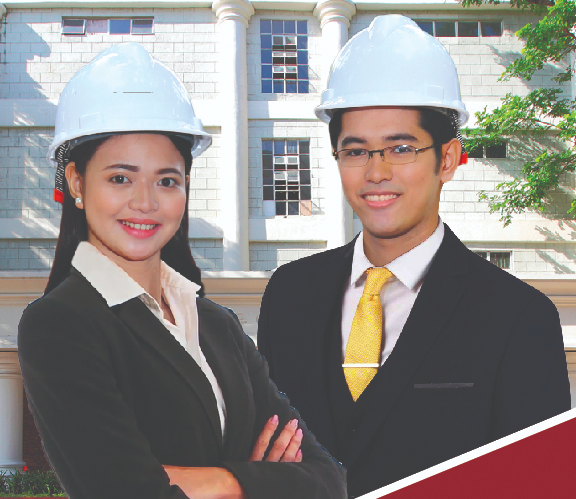 The College of Engineering is committed to the mission of the university in the development of the Filipino as a LEADER. It aims to graduate DYNAMIC ENGINEERING STUDENTS who are physically, intellectually, socially and spiritually committed to the achievement of the highest quality of life. 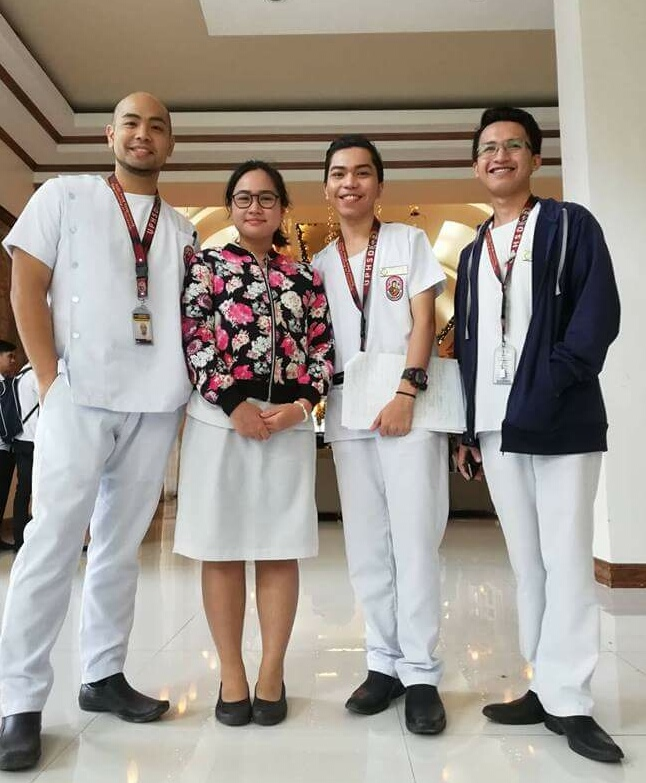 As a system of service in health and in education, the college is dedicated to the FORMATION OF CHRIST-CENTERED, SERVICE-ORIENTED AND RESEARCH-ORIENTED INDIVIDUALS WITH GREAT SOCIAL CONCERN and COMMITMENT TO THE DELIVERY OF QUALITY EDUCATION AND HEALTH CARE. It shall produce Perpetualite Engineers as “HELPERS OF GOD”, a vital ingredient to nation building. The Expanded Tertiary Education Equivalency and Accreditation Program (ETEEAP) is in accordance with the provisions of Republic Act Numbers 7722 and 10647, Executive Order 330 and Commission on Higher Education (CHED) Memorandum Order 28, series of 2013. It aims to grant equivalency credits and/or appropriate academic degrees to qualified individuals who have acquired relevant body of work and life experiences or high level, non-formal and informal training. 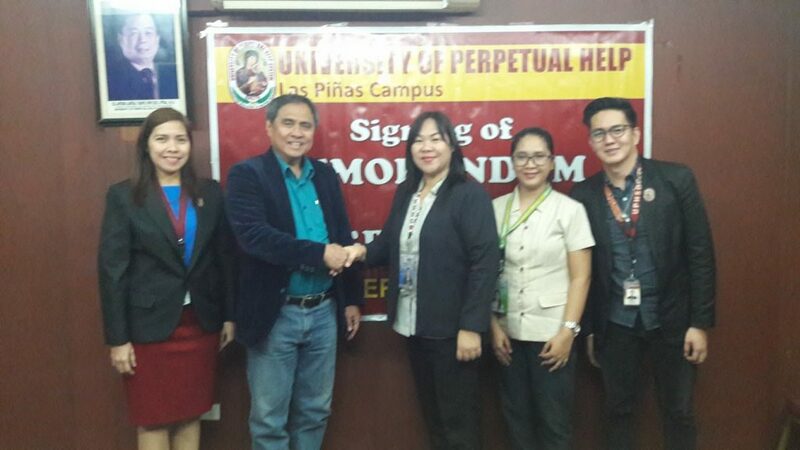 Following the provisions of Republic Act Numbers 7722 and 10647, Executive Order 330 and Commission on Higher Education (CHED) Memorandum Order 28, series of 2013, UPHSD ETEEAP is leadership and management of equivalency and accreditation across programs and institutions. 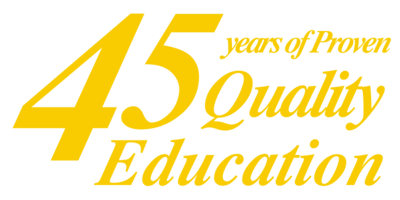 It is a system of identifying, assessing and assigning equivalent rank of college-level learning for prior learning obtained from formal, non-formal and informal training and relevant work experiences and completion of competency enrichment and other program requirements toward the final granting of an appropriate undergraduate academic degree. UPHSD ETEEAP is a community of learners committed to the formation, empowerment and lifelong learning of Helpers of God driven by the values of love of God and neighbor, excellence, patriotism, ecological concern and devotion to the Our Mother of Perpetual Help. 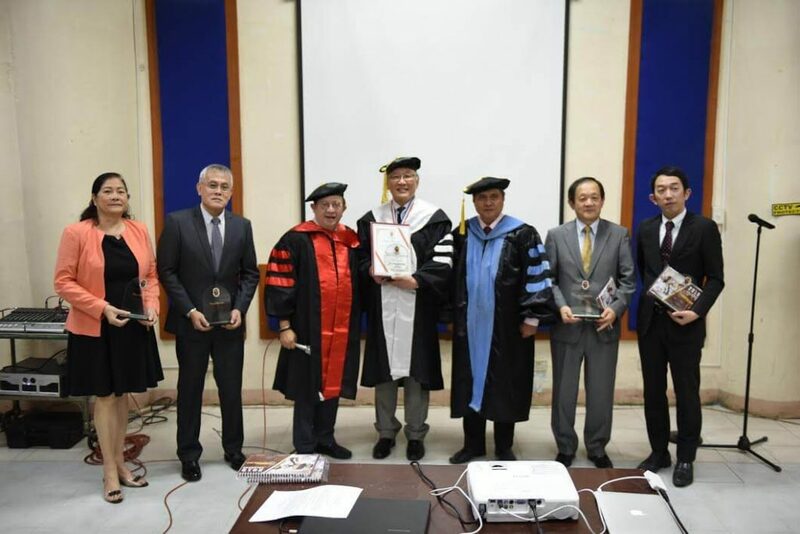 To realize its vision UPHSD ETEEAP commits itself to the quality, promotion and expansion of the system of academic equivalency and accreditation of knowledge and expertise of professionals and practitioners while upholding the core values and academic quality standards of the University. 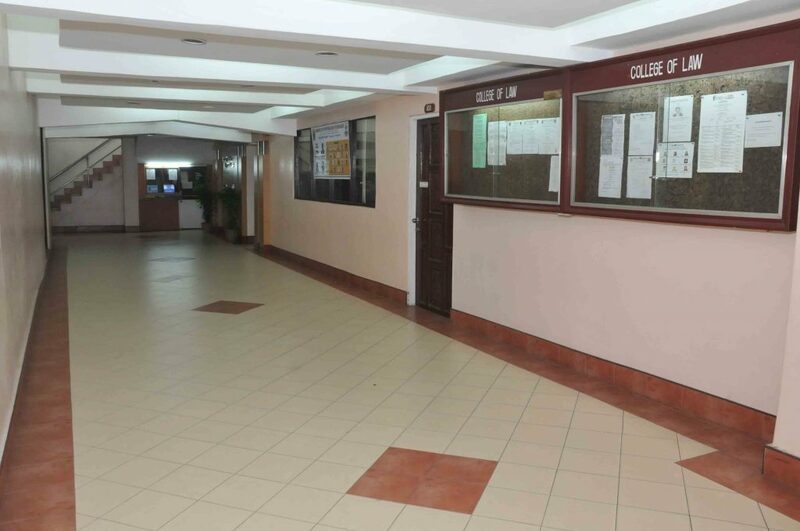 The College of Computer Studies believes in the holistic approach in the development of individuals imbued with Perpetualite values in the pursuit of excellence in computer education and research towards the betterment of the quality of life. 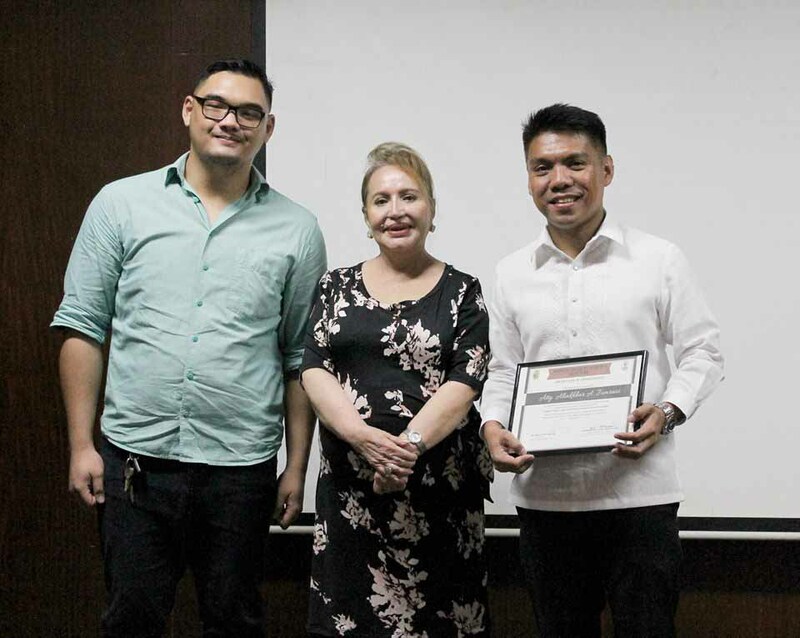 The College of Computer Studies develops technically-competent and globally competitive IT professionals through the effective delivery of computer education programs and the use of the latest technologies and hands-on related learning experiences. The College of Computer Studies shall emerge as a center of excellence in computer education and information technology in the country. 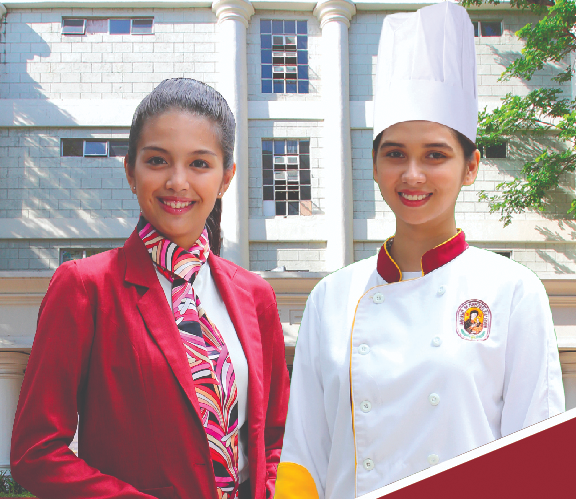 The UPHSD College of International Hospitality Management envision itself as a premier College in the country recognized for its outstanding programs that produces competent and globally competitive tourism and hospitality industry professionals. 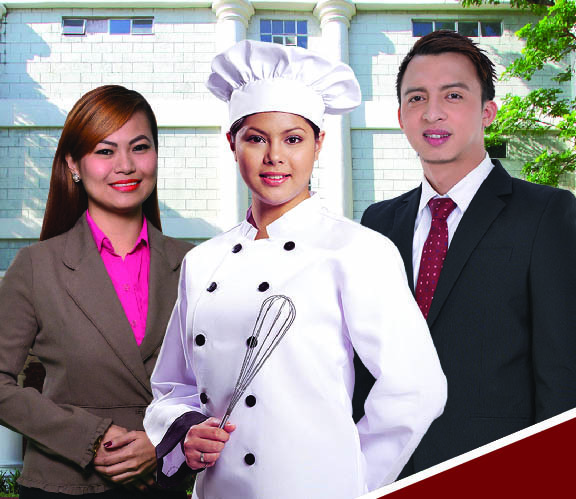 The UPHSD College of International Hospitality Management is committed to produce competent and globally competitive professional in the field of tourism and hospitality industry, who are imbued with values that a Perpetualite must possess. 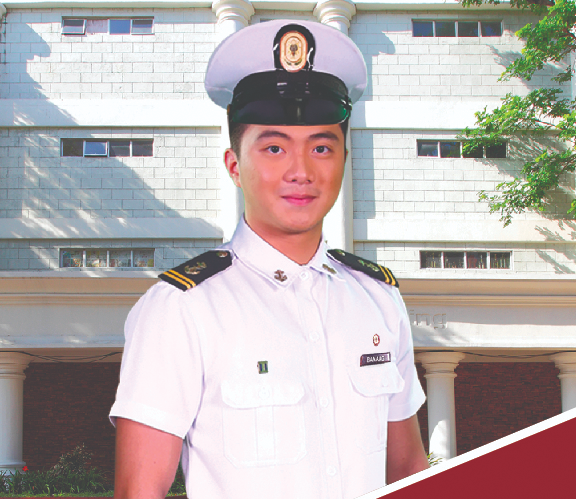 The College of Maritime Education of the University of Perpetual Help System envisions itself to be a premier institution that provides quality maritime education and training programs for the development of competent maritime professionals/manpower. To educate, train and develop young men and women to become competent seafarers, maritime officers, and ship designers with distinct knowledge, skills, attitude and values, and with high sense of diligence, loyalty, service, and honor essential to the pursuit of a dignified maritime profession in support of national development. The Medical and Allied Health offers 10 programs which provides high quality of education and designed to equip students with the essential learning that they need in the medical field. Provided with modern facilities and equipment together with different scientific techniques, Medical and Allied Health programs allow their students to hone their skills and knowledge in a realistic settings. It also prepares them to become competent and caring medical practitioners here and abroad. Our main purpose is to promote compassionate, ethical, and competent medical practitioners ready to help people achieve healthy productive lives, advance knowledge in the medical sciences, and be informed advocates of change for a lifetime of achievement in the field of medicine. 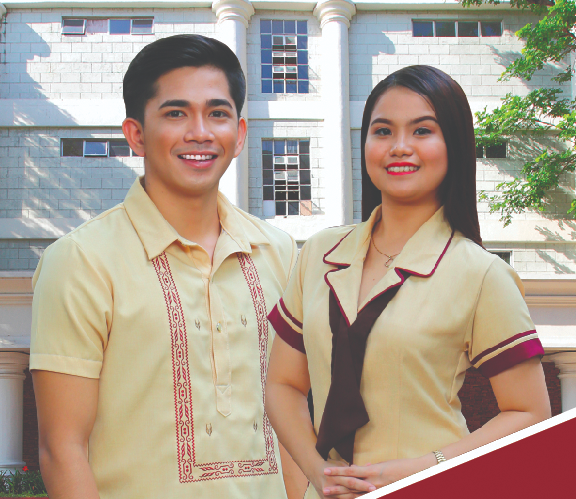 The UPHSD College of Education is dedicated to the full development of the Filipino as a leader and as physically, intellectually, socially, and spiritually dynamic person committed to national development. 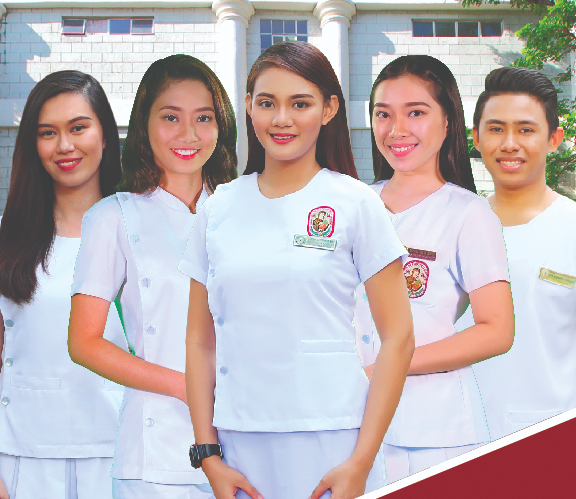 The UPHSD College of Education envisions itself to be a leader, in the promotion of the highest standard in teacher education and training and in the “sustenance of the highest quality of life” for Las Piñas, its suburbs, the Philippines as a whole and the world at large. 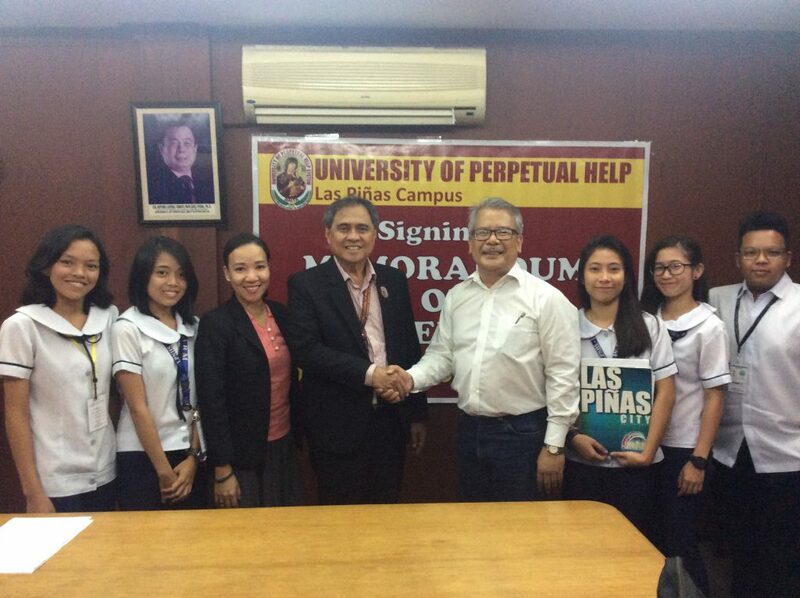 The University of Perpetual Help System DALTA is a co-educational and non-sectarian learning institution. 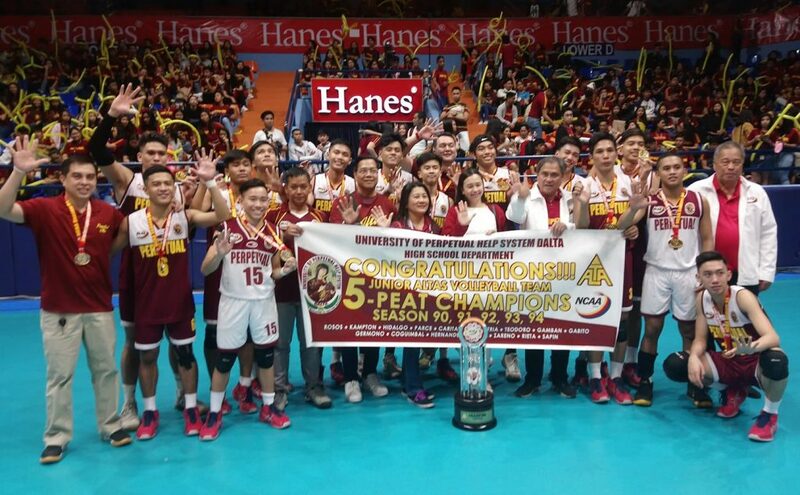 It was established in 1975 as Perpetual Help College of Rizal, was granted the university status in the year 1997 and was renamed the University of Perpetual Help System DALTA. 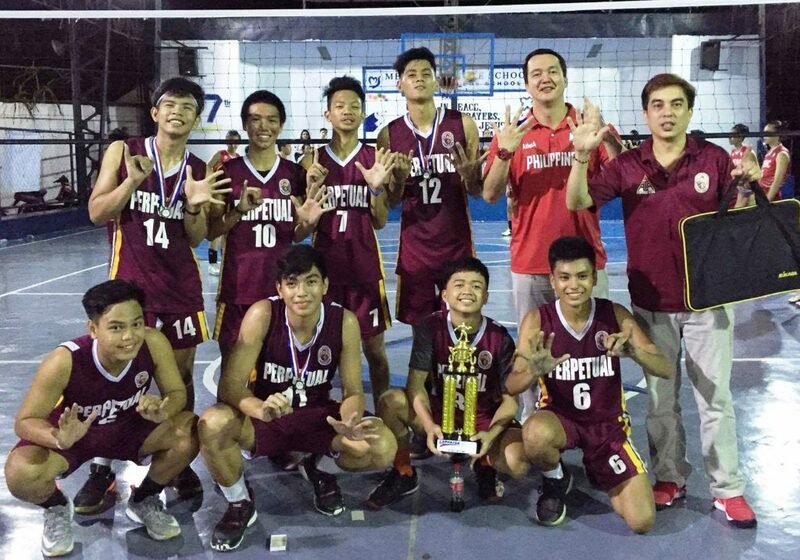 In 1997, Perpetual Help College of Rizal was granted its university status paving its way to greater achievements in the College of Law. 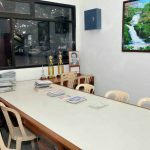 The College of Law of Perpetual started its operations in the year 1994 with Justice Edgardo L. Paras as its first dean for the first semester. 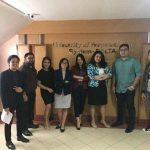 The pioneer professors were Justice Minita V. Chico-Nazario (present Dean), Justice Ricardo Galvez , Justice Maria Losa, Judge Edilberto Sandoval, Atty. 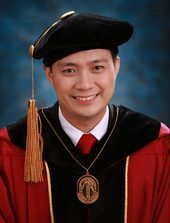 Jack Jimenez, Atty. 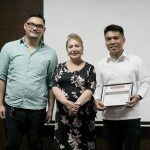 Eugene Paras and Rev. Pastor Bing Oyos, They were 32 pioneer students who enrolled with 18 males and 14 females. 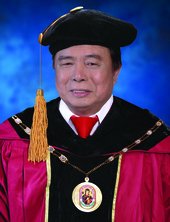 By the second semester of the year 1994 and until March 2009, Justice Isagani Cruz became its second Dean. Atty. 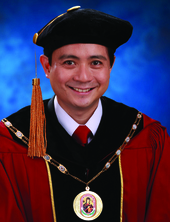 Joe-Santos Bisquerra became the third Dean from 2009 to 2011. Currently, the fourth Dean is in the person of Justice Minita V. Chico-Nazario. 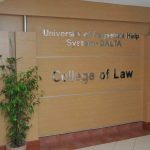 In 2000, the UPHR College of Law was declared the third best school, out of the 10 Best Law Schools in the Bar. 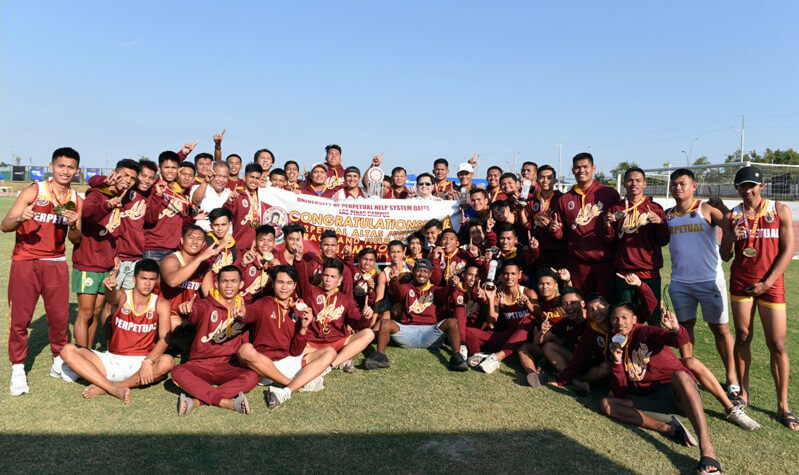 According to an article written by former Chief Justice Panganiban, the school is one of the top performing schools in the Philippines for the last five years. 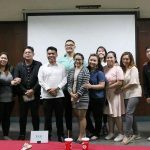 By the year 2005, it produced a 6th placer in the bar exams in the person of Gladys V. Gervacio, earning a perfect 100% in two bar subjects – Legal Ethics and Labor Law. 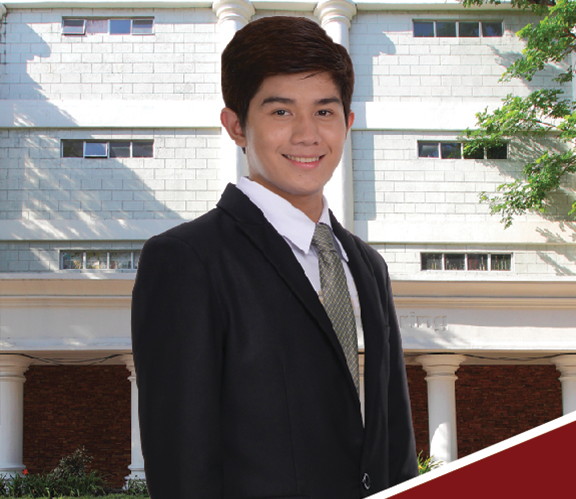 Since then, the College of Law is consistent in being one of the top ten best law schools in the Philippines. 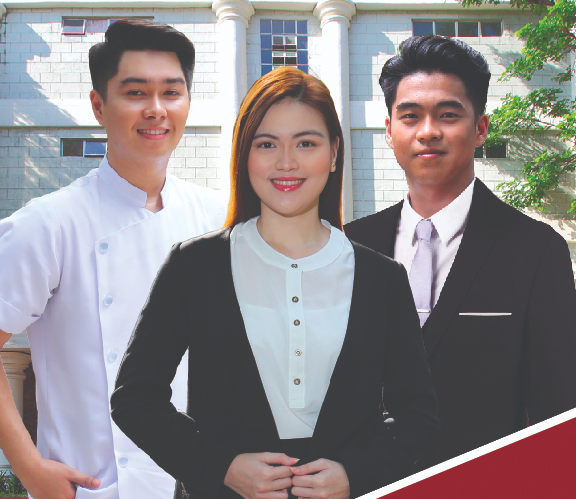 Considering the fact that most of the students of Perpetual are working either full time or part time, Perpetual is making its way to the top attracting an increasing number of student enrollees year after year. 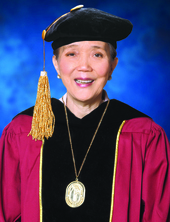 From June 2011 up to the present, Dean – Justice Minita V. Chico-Nazario sat at the helm of the College of Law to steer the college towards the attainment of their vision, mission, and philosophies. 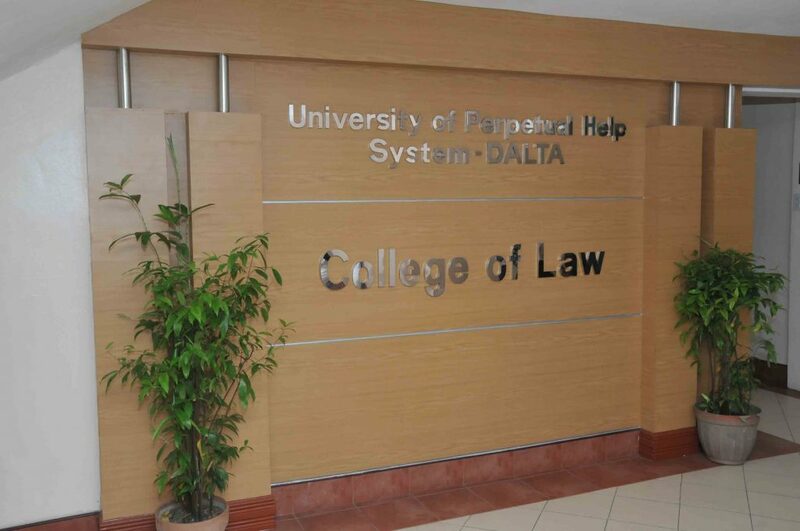 Today, UPHSD College of Law is now on its 24th year. 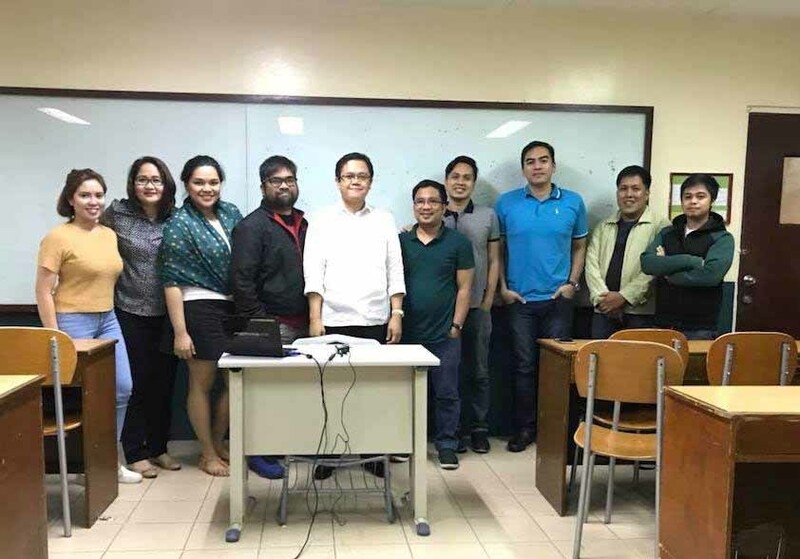 When classes commence, students are visibly delighted with the most impressive line-up of professors who are Justices, Judges, Assistant Solicitor General, Prosecutor, retired counsels and lawyers. 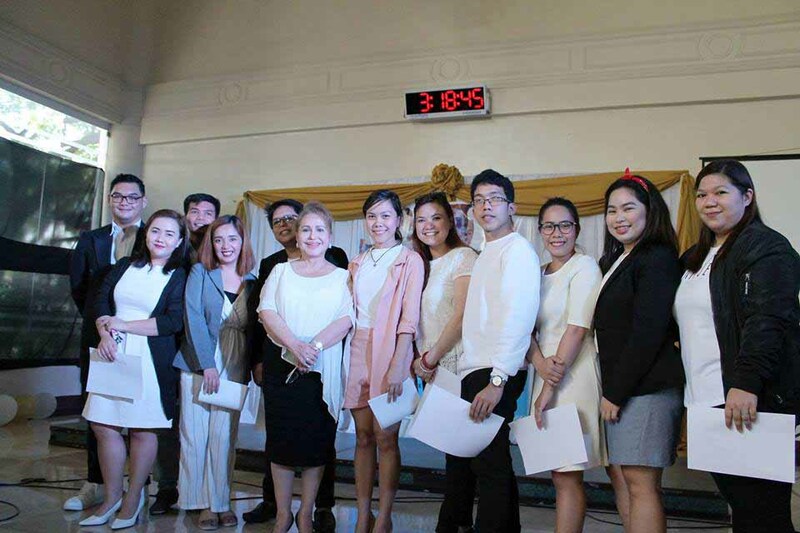 Most of them are bar topnotchers and holders of masteral degrees. 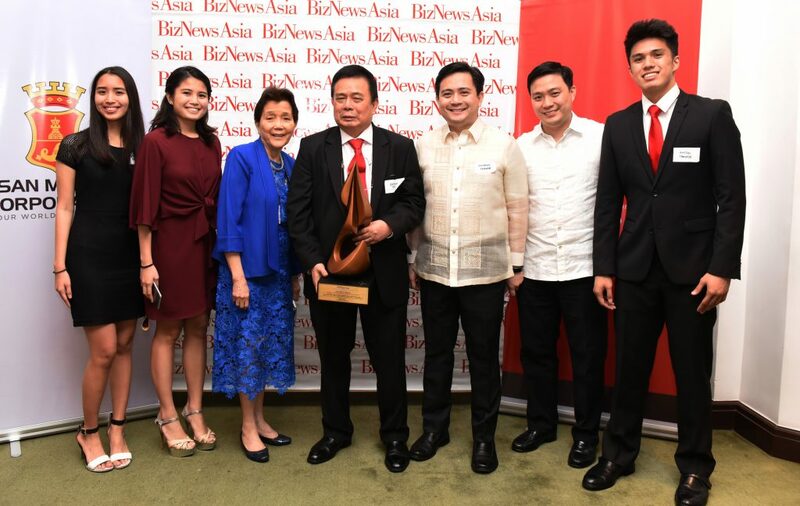 It must be emphasized that two (2) of its Faculty member are Judicial Excellence Awardee for the first level courts, Judge Emily L. San Gaspar-Gito and , Justice Myra Fernandez. 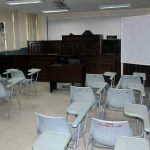 Recently, 3 faculty members were promoted to Supreme Court Justice from Sandigan Bayan Justice Alexander G. Gesmundo, Atty. 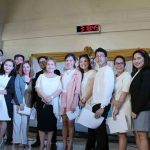 Abigail S. Domingo-Laylo appointed as Judge, Malabon RTC and Atty. 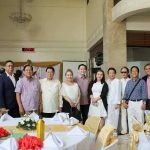 Mary Glenn Moldez appointed as Public Prosecutor Muntinlupa City and even its Administrative Officer is a retired Judge, and the Administrative Assistant is a former training officer of the DILG who are always ready to accommodate or assist everyone with a smile. 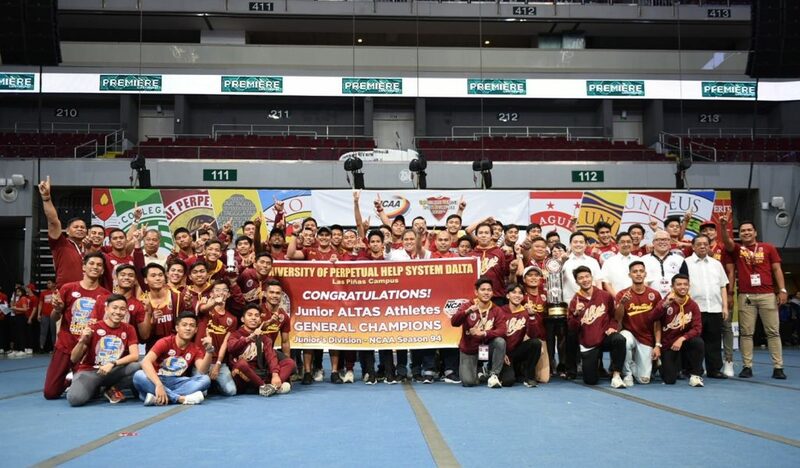 The University of Perpetual Help System DALTA believes and invokes Divine Guidance in the betterment of the quality of life through national development and transformation, which are predicted upon the quality of education of its people. Towards this end, the institution is committed to the ideals of teaching, community service, and research, as it natures the value of “Helpers of God” with, “Character Building is Nation Building’ as its guiding principle. 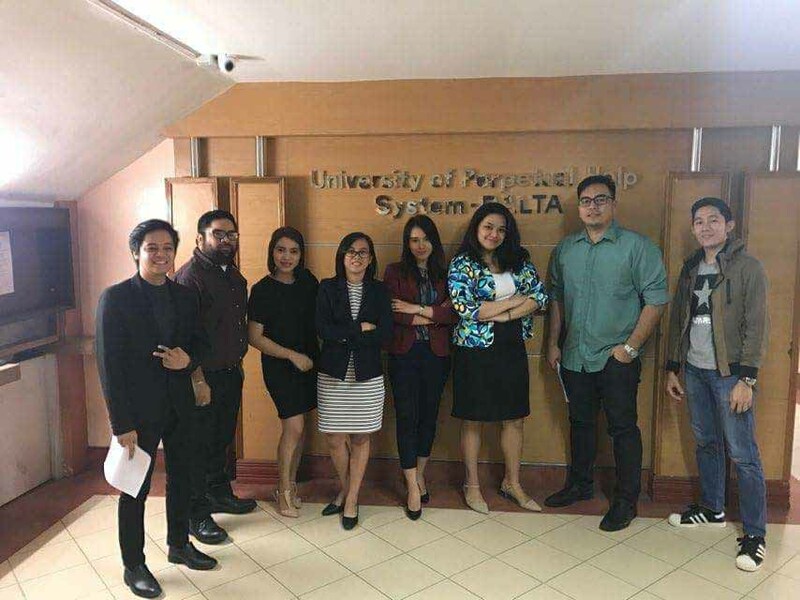 The school aims to be at par with the top Manila law schools. 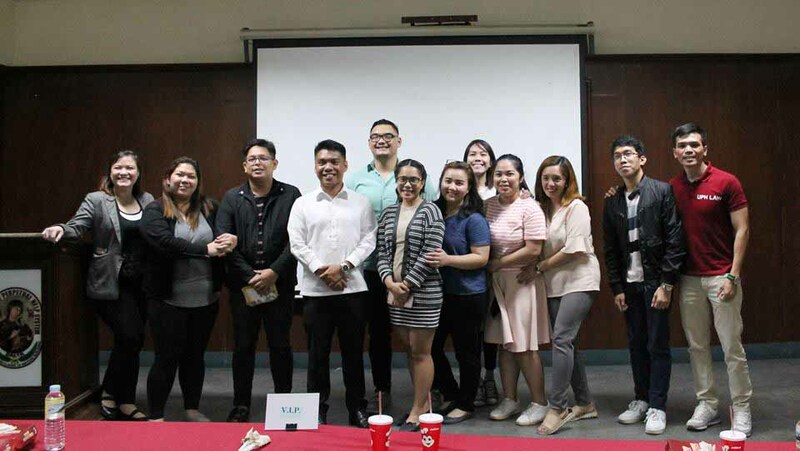 It seeks to foster excellence in legal education by promoting scholarly academic pursuits among its faculty and providing students with the legal knowledge and competence preparing them to become productive and successful lawyers of sound moral values. 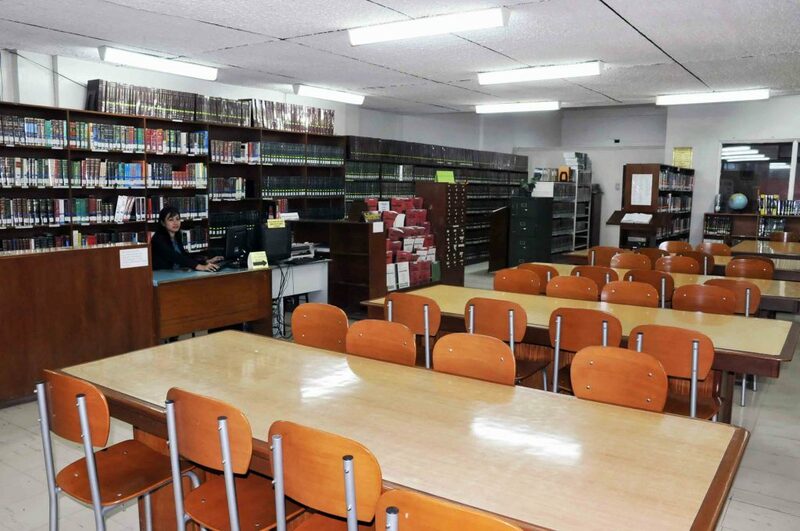 It is further committed to enhance higher legal education through its exemplary academic program, and to contribute to the improvement of the law through other forms of public service. To inculcate in its students a proper appreciation and understanding of law as an instrument for the highest interests of the nation. 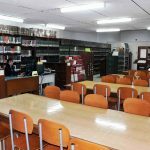 The college also strives to prepare its students for the practice of law as a career with full fidelity to the lofty standards of the legal profession and the demands of responsible citizenship. 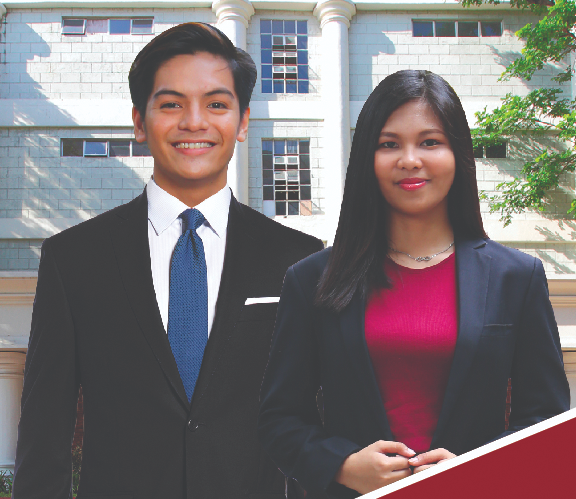 It is the aim of the College of Law to provide legal education and instill the Perpetual Creed that “Character building is Nation building” to future members of the legal profession. 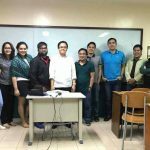 Why Study Law in Perpetual Help? 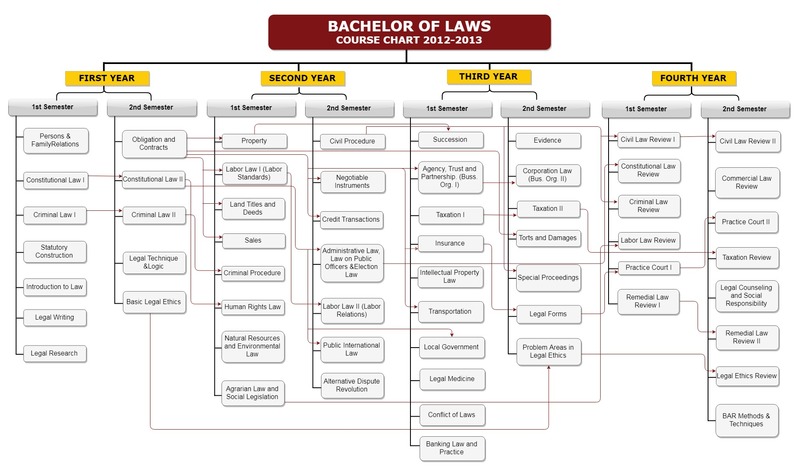 The College of Law gives you ready access to the Philippine’s best legal minds. As our Dean, we have former Associate Justice of the Supreme Court – Dean Minita V. Chico-Nazario (ret.) 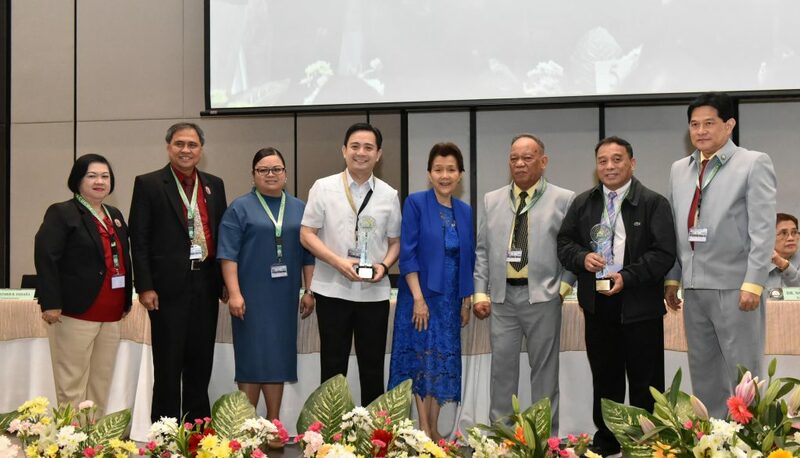 who is a Hall of Fame Awardee, Associate Justice of the Court of Appeals – Justice Zenaida G. Laguilles(on leave), Justice Amelita G. Tolentino, Assistant Solicitor General John Emmanuel F. Madamba, RTC Judge Emily L. San Gaspar-Gito, a Judicial Excellence Awardee, and a number of Judges, Justices, BAR Reviewers, BAR Examiner in our roster of faculty. 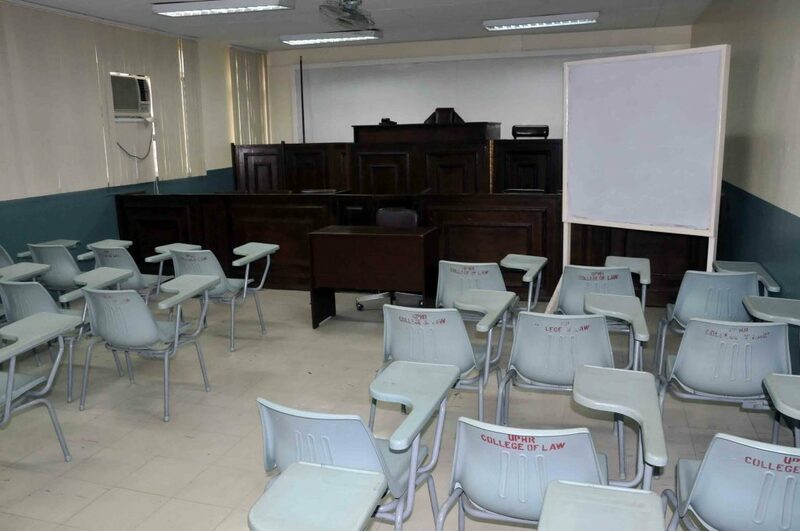 The applicant must be a PhilSAT exam passer with the score of not less than 55% as determined by the Legal Education Board. 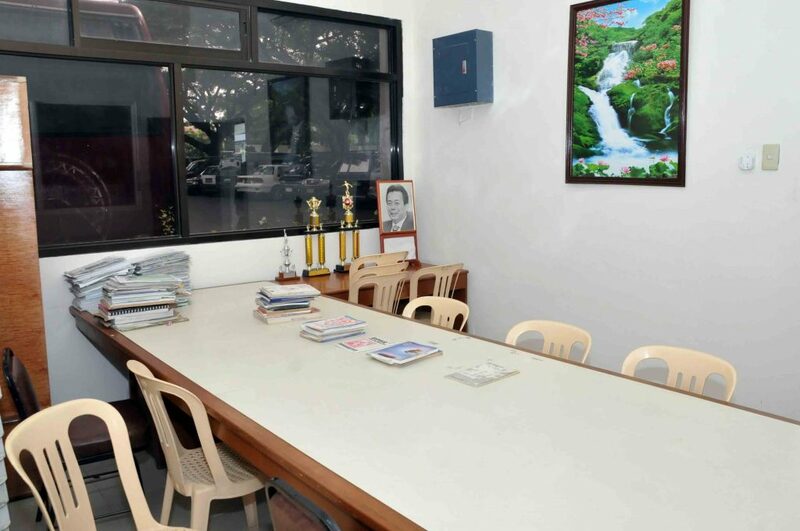 He/she must also pass the written admission test with at least 80% score and the Dean’s interview. The applicant must enroll at least the regular load for the semester. 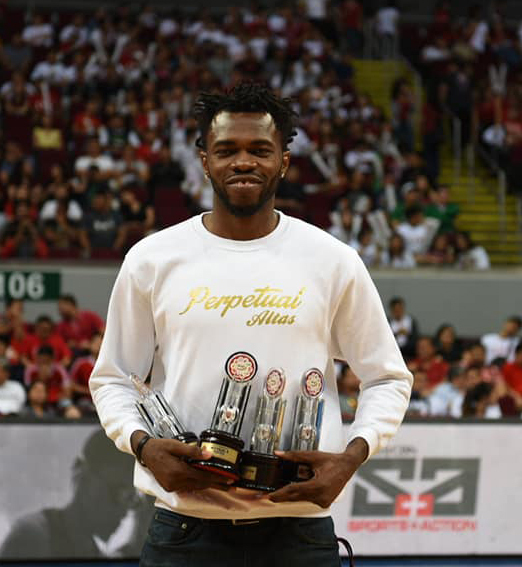 Once enrolled, it is understood that the student must not obtain a grade lower than 85% in any subject and the GWA per semester must be at least 85% to continue enjoying the privilege.